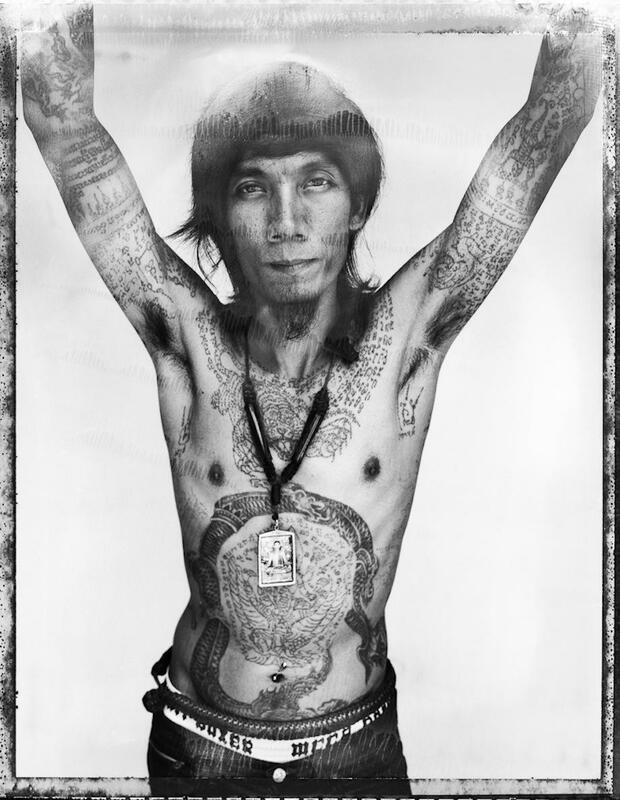 Cedric Arnold: “Sacred Ink” examines the tradition of yantra tattoos of Southeast Asia (PHOTOS). 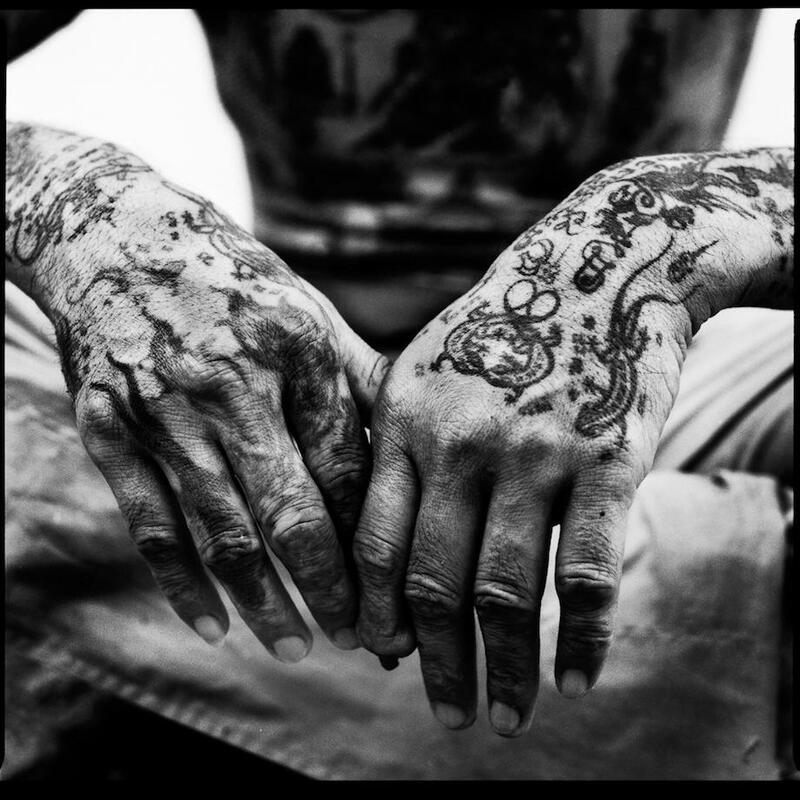 Cedric Arnold was on assignment in Thailand when he first saw a shipyard worker covered head-to-toe in tattoos. 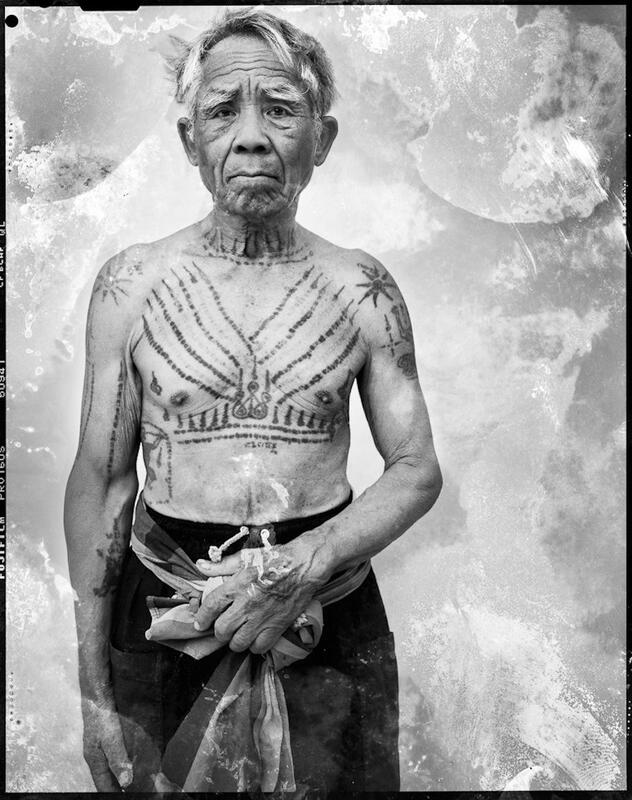 This was Arnold’s entry point into the yantra tattoo tradition, one that goes back hundreds of years and spans several countries in Southeast Asia. 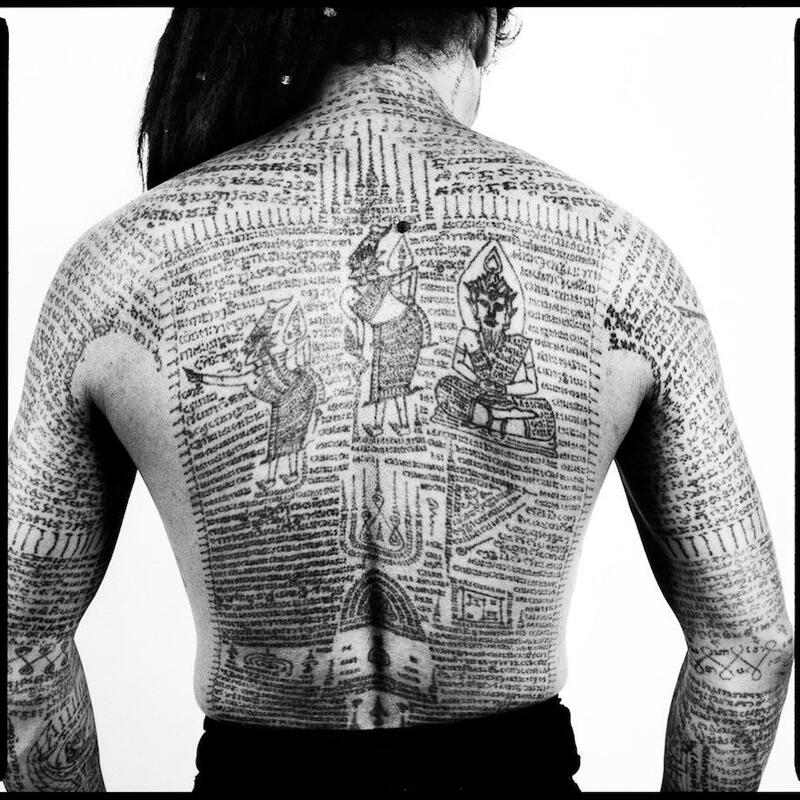 Arnold’s project, “Sacred Ink,” consumed four and a half years of his life and took him all over Thailand to cover this tradition in its entirety, from the giant ceremonies for devotees to the rare tattoos that are only found in certain parts of the country. 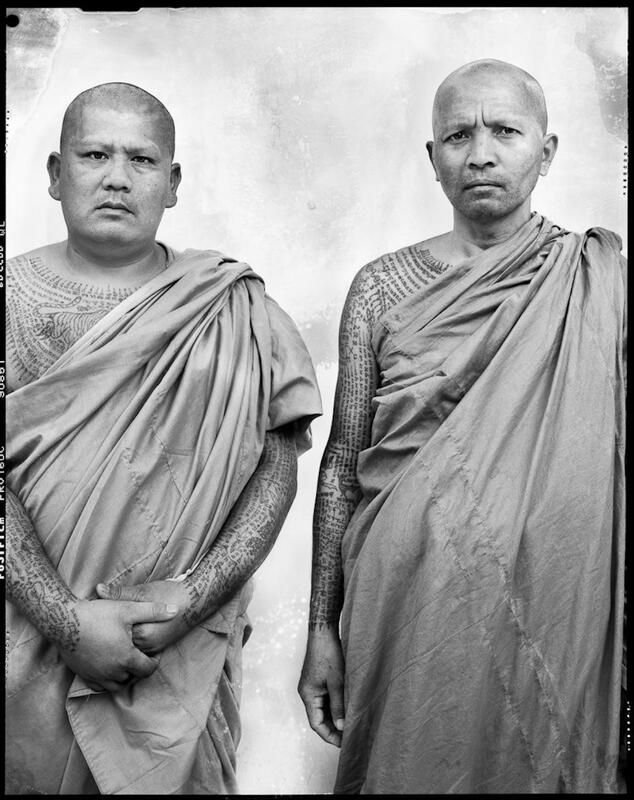 Incorporating elements of Buddhism, Animism, Brahmanism, and Hinduism, the tradition is believed to go back as far as the ninth century, and there’s even historical evidence of soldiers wearing the tattoos for protection in battle during the 16th and 17th centuries. Yantra tattoos are still believed to have mystical powers and can be worn on the skin or drawn on other surfaces. Once seen as the mark of gangsters or even assassins, the tradition has become increasingly popular—and expensive. 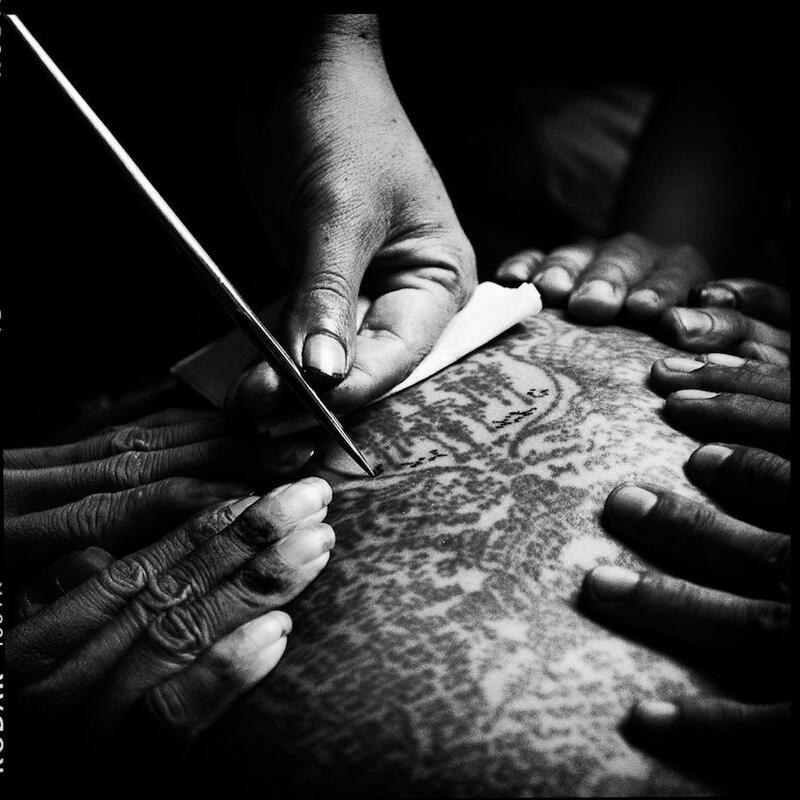 Yantra attracted international attention when Angelina Jolie got two of the tattoos on a trip to Bangkok. Now tourists travel there specifically to get inked, and the subculture has drawn lots of media interest. Throughout the course of the project, he came across a wide variety of people for whom yantra is a way of life, including a boxer, a monk, a construction worker, a policeman, and a taxi driver. 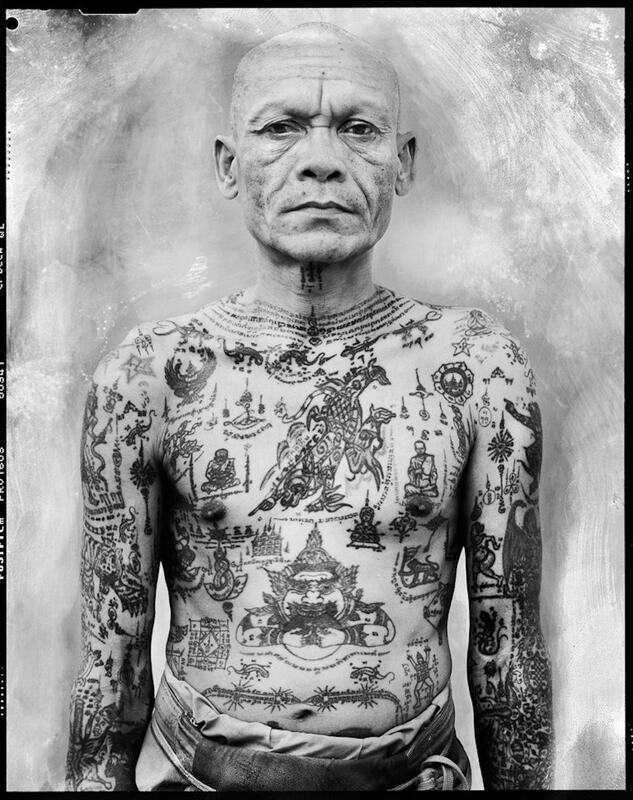 He also got friendly with the tattoo masters, who let him behind the scenes of the complex ceremonies that are part of the tattooing process. He saw men go into trances during the ceremonies—leaping around and clawing at the air when receiving a tattoo of a tiger, or hunching over and laughing wildly when getting a tattoo of a Hindu wise man. Arnold also learned about the ink involved. Getting access to this world involved overcoming one special hurdle. There were also technical hurdles. At one point, Arnold decided to try taking a photo of one of his subjects with his last sheet of Polaroid 55 film. It was 17 years out of date, so when Arnold looked at the print, it was damaged with lots of smears and marks. He loved how it looked, however, and then worked tirelessly to re-create the effect with chemicals. Arnold also described the project as an intellectual journey. 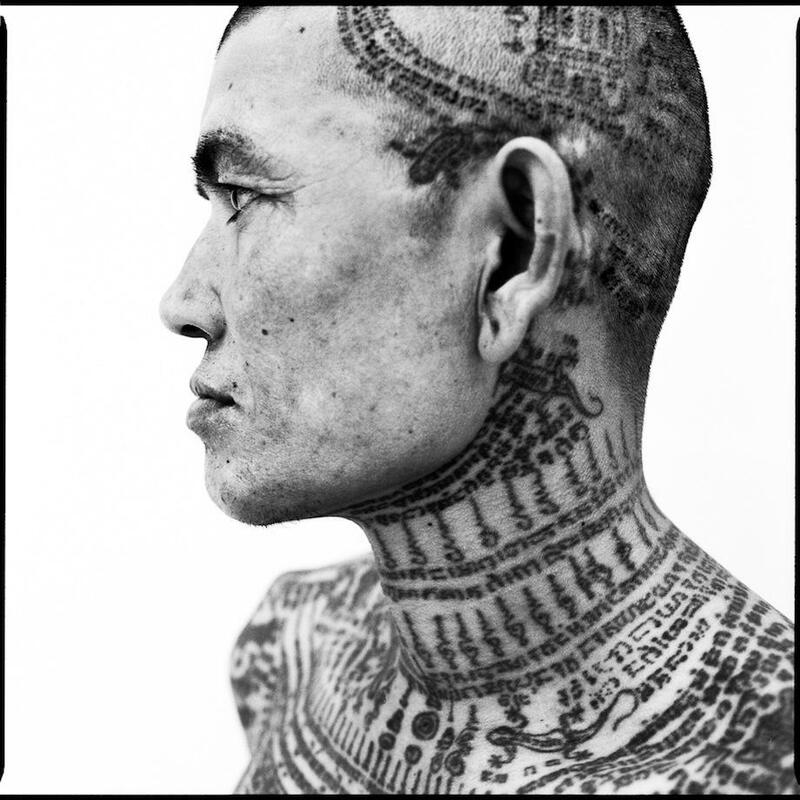 He had always been curious about superstition, and delving into this subculture helped him understand a lot about its role in Thai society, even as yantra changes and becomes more commercial. “Yantra tattoos are going more mainstream, along the lines of Western tattooing. But the spiritual aspect of the practice in a modern, yet superstitious society like Thailand will no doubt keep it from becoming a mere fashion statement, at least for now,” Arnold wrote.